If you have a moment, please check out the new issue of Spry Literary Journal. It is gorgeous! Oh, and if you are a writer or artist, please send us your stuff! This entry was posted in Spry Literary Journal. 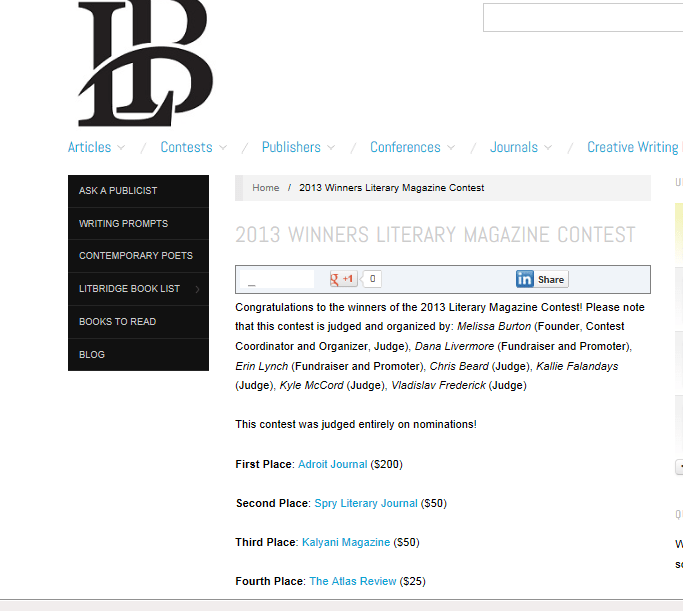 I am so pleased to announce that my literary journal has won an award! Please check out our post on Spry and also check out LitBridge to learn more about the award and the other winners. 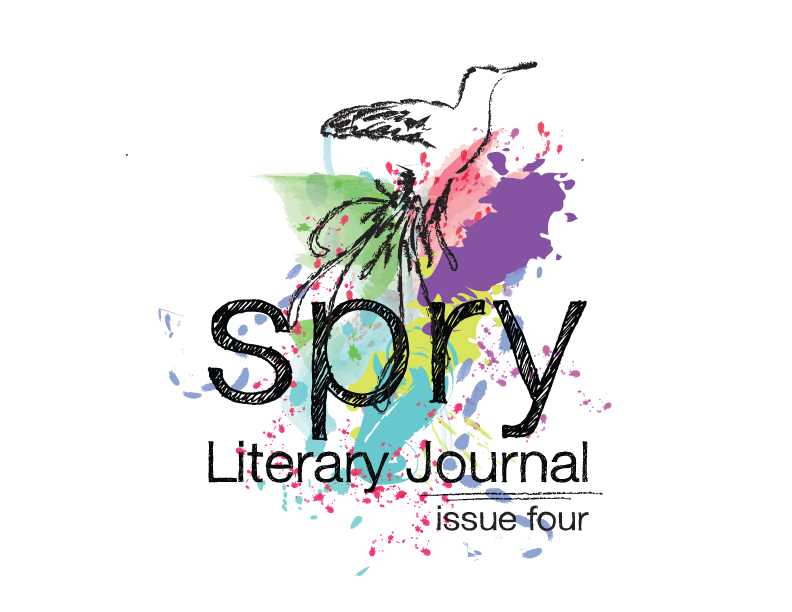 Spry Literary Journal has officially published its inaugural issue. I do hope you will click over to check it out and read the poetry, stories and essays we featured in our first issue. I’ve mentioned Spry Literary Journal briefly on the blog (in my monthly updates or goals’ posts), but I really haven’t explained what it is or my involvement in it. Well folks, earlier in 2012, my colleague Linsey and I decided that we wanted to create a literary journal once we completed our graduate program. 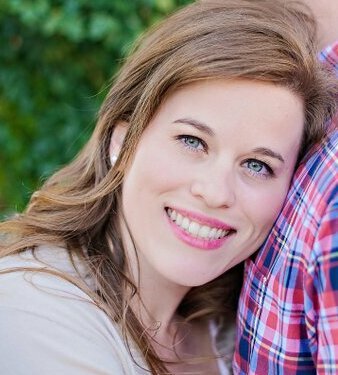 She and I were both readers and editors for Mason’s Road Literary and Arts Journal and have a strong appreciation for good, concise writing. We also have both studied experimental and cross-genre writing, and in our critical projects for graduate school, we studied writing in the short form. 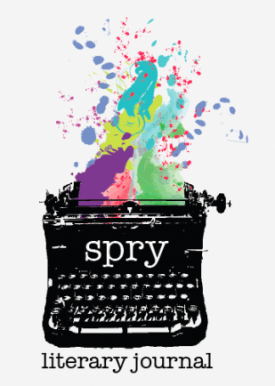 We envision Spry as an online literary journal that features undiscovered and established writers’ concise, experimental, hybrid, modern, vintage or just plain vulnerable writing. We see this as a place for people who excel at taking risks, who thrive under pressure – for people whose words and rhythms are spry. The inaugural issue of Spry is set to be published in December 2012. We are currently accepting submissions of poetry, nonfiction, fiction and flash literature. We read work blindly and accept simultaneous submissions. The full guidelines can be read at our submissions manager.